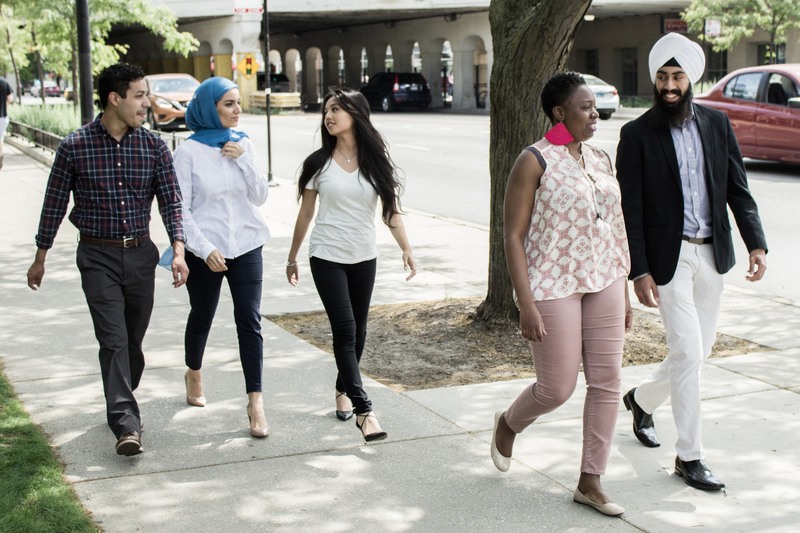 Interfaith Youth Core (IFYC) is honored to have received early, catalytic support from the George Family Foundation to advance our vision of an America where people of different faiths, worldviews, and traditions can bridge divides and find common values to build a shared life together. A society where interfaith cooperation is the norm. Through recent investment in our Alumni Program, the Foundation ensures that a generation of young interfaith leaders are prepared to meet the complex challenges of an increasingly diverse society. The Alumni Program helps graduates of IFYC’s trainings continue to leverage their transformative interfaith leadership in their communities, personal lives, and professional pursuits. 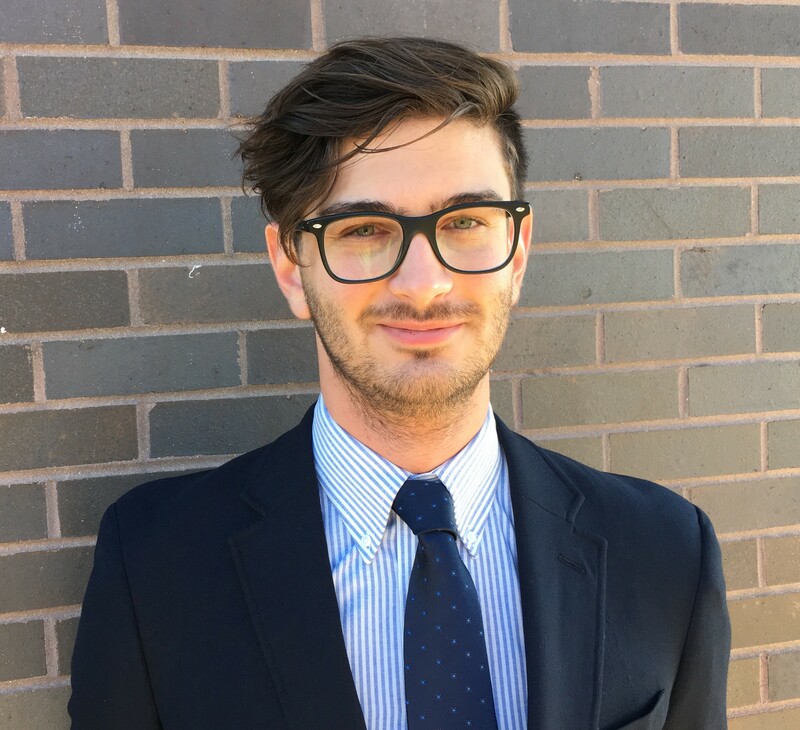 One such alumnus is Benjamin Marcus, a 2011 graduate of Brown University, currently working as a Religious Literacy Specialist at the Religious Freedom Center in Washington, D.C. Prior to his interfaith leadership training with IFYC, Ben would not have imagined a career defined by advancing the national conversation about how we teach religious diversity in public schools. However, inspired and equipped by IFYC, Ben is doing just that. With support from IFYC’s Alumni Program, Ben first held a convening of Social Studies educators in Illinois and then led a coalition that successfully lobbied the National Council for the Social Studies (NCSS) to create, for the first time, guidelines for teaching about religious diversity in American public schools in 2018. Since NCSS guidelines are utilized by States to develop their core Social Studies curricula, the change means that millions of students could receive improved instruction that prepares them to positively engage religious diversity in their communities. Not bad for a twenty-eight-year-old interfaith leader – and only the beginning of Ben’s national impact, supported by IFYC’s Alumni Program and the George Family Foundation. Benjamin P. Marcus, Religious Literacy Specialist at the Religious Freedom Center of the Freedom Forum Institute, Washington D.C. and IFYC alum, helped advance social studies curricular guidelines for teaching about religious diversity. IFYC equips students and alumni to positively engage diversity on campus, in their community and professional lives.